There's nothing like an overland journey on a truck. It screams adventure already. Not to mention that macho appeal as leader of the vehicular pack. In Africa, trucks ply long distances between countries ferrying everything under the sun. Africa after all is a big continent to cover. We're talking days, oftentimes weeks, of arduous overland journey. Despite the roughness - or rather because of it - truck journeys caught on with the masochists among travelers. It's surely not a trip meant for everyone but I knew I had to try this after seeing brochures years ago. What makes this even more appealing for me is that going on a truck is the cheapest way to do an African safari. True, it may not have all the bells and whistles of expensive lodges and luxury tents but wild animals do show up for everyone just the same anyway. At our joining point in Nairobi on a cool Sunday early morning, I finally boarded my Intrepid truck. It felt like my first plane ride (in other words: my excitement was sky-high). For the next 8 days, this was to be our main mode of transport, bringing us from Nairobi to Kisii, Lake Victoria, Serengeti, Ngorongoro Crater and Meserani before heading back to Nairobi. Like any other adventure outfitter in Africa and South America, Intrepid uses custom-built Mercedes trucks meant to withstand the rigors of long-distance travel. Some creature comforts are thrown in: padded seats, big windows with curtains, coolers, battery chargers and individual lockers at the back. Compartments below us is where tents, folding chairs, folding tables, gas cylinders, food and water are stored. What makes this trip unique is its participatory nature. Everyone chips in to help, whether it's pitching tents, cutting up onions, washing dishes or cleaning the truck. Walter, our Kenyan tour leader, prepared a duty roster for all of us 18 adventurers. Driving the truck is Leonard, another Kenyan, assisted by Willie, the relief driver. Babu, the father figure in our group, is the cook. Heading west from Nairobi, we merged with the notorious traffic jam in all of Africa. Cars and buses and trucks elbowed each other out. The only consolation is that at 1,795 meters above sea level, the city is blessed with a pleasantly cool temperature - which somehow eases down road rage common elsewhere. No wonder Kenyans happily adapt to "hakuna matata" like an opt repeated mantra. From a mist-covered viewpoint along the escarpment, we drove down to the Great Rift Valley - a slowly widening floor riddled with both active and dormant volcanoes. Tall and slender, we get to see some of the Maasai people, herding their animals grazing on the grass carpeting the very fertile soil. At the other end of the valley, we climb up the escarpment. Villages after villages parade before us, interspersed with abundant greenery. Kids everywhere wave at us constantly, screaming "mzungu" at the top of their tiny lungs. It was a very heartwarming scene to see such gesture - for them to feel happy about seeing foreigners in their midst. We all wave back smiling. After a quick roadside picnic in Narok, we moved on, the road feeling like it's never going to end. It took almost the whole day just to cover the 309-kilometer distance between Nairobi and Kisii - the hilltop town that was to be our pit stop before moving to Lake Victoria the next day. As we settled in for the night at the town's St. Vincent Catholic Pastoral Centre, we were treated to real beds with pillows and blankets. All the succeeding nights after that will mean sleeping in tents and sleeping bags and "watching for wild animals before going out to pee". Hakuna matata. Really, there are no worries. oh wow, would love to try this out! Nice that you're all doing something to help each other. Normally, I'd be the one doing the chores. hehe. I especially love the last photo! Happy new year too Ed! I'm glad there is a real cook amongst you. If I were with you and the jobs where rotated and I happen to be the cook for the day, you will all be in trouble...or I'll be, after you tasted my cooking LOL. We couldn't imagine trying to be cook ourselves, so I'd probably skip this trip if it meant being subjected to "trial and error" cooking hahaha! real adventure is what this is. i think the idea of having everyone work for their meals is wonderful. happy new year. Participatory camping isn't for everyone but I was happy with it. Happy new year too Maria! so sorry for not able to visit your blog for the past months. it has been a busy year for me both in work and on the side for many travel projects. still as captivating posts and photos Dens. it's another year of me in envy of your trips. i hope i can travel as much. cheers to more fantastic trips in 2013! No wonder you were seldom seen in the blogosphere! But I always understand, it happens to just about every other blogger out there - so many things, commitments and distractions along the way. I wish you the same for 2013 Dom! Thanks Rizalenio! We have so much to thank God for in 2012. Happy new year too! super like your JPR blue shirt on one of those pics! i could not complain; the experience was amazing! i should observe "hakuna matata" attitude this 2013 and beyond! may we have more fun-travels, healthier and happier new year! thanks for noticing the JPR shirt. I bought 2 Pinoy-themed shirts with me on this trip but the one that really piqued my fellow traveler's curiosity was one with the picture of a balut haha! 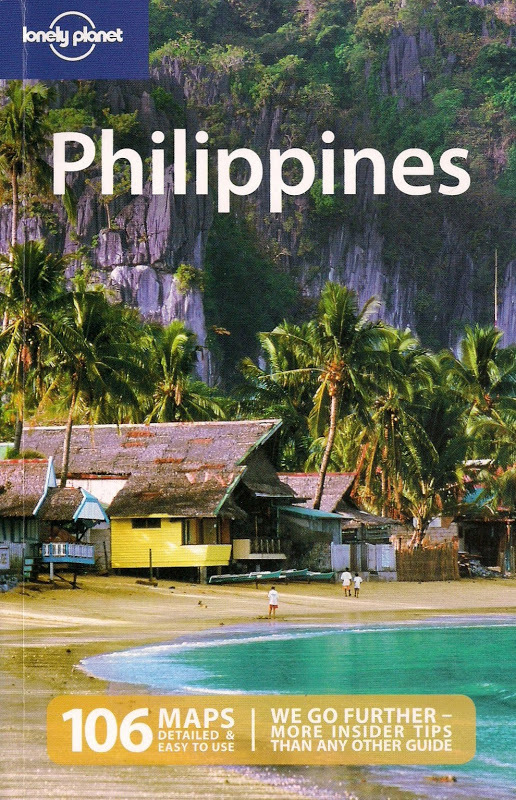 now they're all the more curious about the Philippines! I'm excited about your Thailand trip - must have taken some prodding for you to convince Tina :) Glad things came out well after all. That's right, hakuna matata is something we all can follow. Happy new year too! I've been reading your blog for almost a year now. I liked your other trips, but this one tops the list. :) Next was your Amazon and Macchu Picchu trip. hahaha! that pic of an old man na nakatungkod was taken while our truck was passing by one Kenyan village, kaso nga lang, I took the shot through the glass window hence the softness. thanks!